Many a times the idea for a startup is borne out of solving a problem faced by the founders itself. 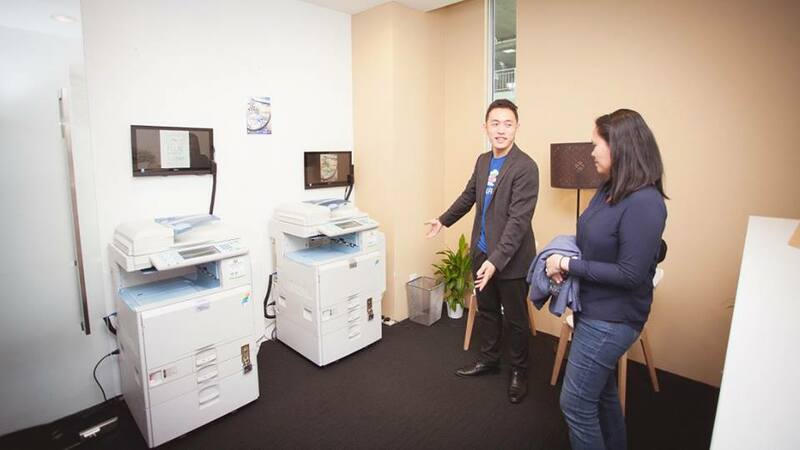 Alexis Ang had the idea for his printing startup for a while before finally turning it into a reality. He would often share with people the story of how he had accidentally printed his lecture notes in colour instead of black and white, and it would cost him an unnecessary RM50 expenditure. Alexis had friends in Japan whom shared that printing is free in their country, and that is when he began to do his research and found out that that are similar models in other countries. He decided to solve his problem by cooking up his startup, which is a platform which allows businesses to reach out and engage university students while supporting their study needs. With that simple concept, they allowed their idea to take flight, solving the problem for both students’ printing costs and providing potential advertisers with a clear and maximised return of investment. 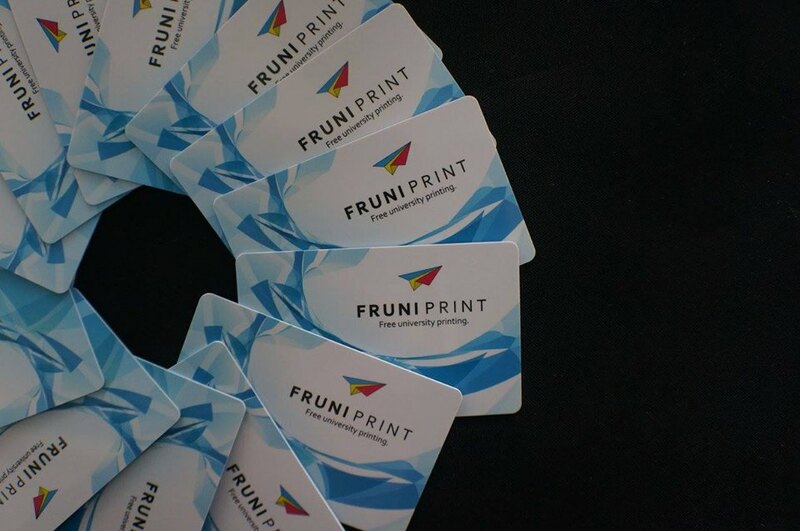 The way it works is that Fruni Print provides a one-year membership subscription fee at RM20. Each student who signs up will then get a printing quota of 50 black and white pages per week which will be enough for their printing needs, but not enough to abuse the system. “The RM20 fee serves as the loyalty fee rather than service charge as students receive printing services worth significantly more than the fee they pay,” they said. Seeing since many universities and colleges have more than one printing service provider on campus, Fruni Print doesn’t have the conundrum of conflict of interest with the university, and they pose as another option that students can try out. Fruni Print has their own printing system complete with printers, computers, servers, website and member accounts which works independently from other printing service providers. As for advertisers, they are able to reach out to the exact audience they are targeting with the advertisements printed on the back of the study notes. For instance, cafés around certain universities can target students of that university only, and offer lunch promotions. 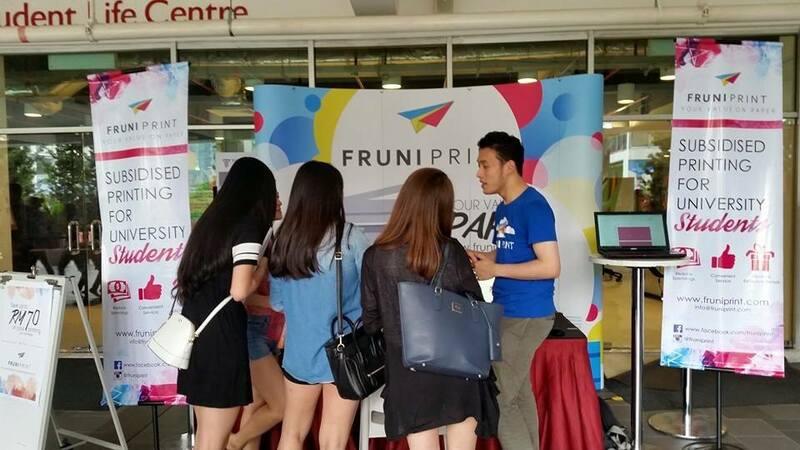 Current advertisers on Fruni Print include Focus Point, Komugi, Blincon, Cubizone, WWF Malaysia, and there are advertisers who have shown strong interest for the idea and are also in the contract discussion stage. You Know Those “Work From Home Data Entry Jobs”? Here’s What It’s Really All About. 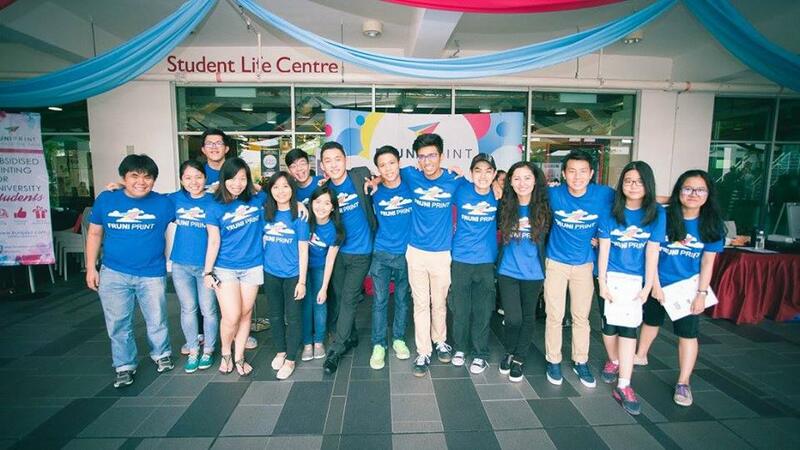 The team is spearheaded by Alexis Ang, a business school graduate, who also holds a series of accolades under his belt inclusive of being an HSBC scholar, a Maybank Go Ahead Challenge 2015 Global Finalist and the YeaSummit 2014 Organising Chairperson. He is joined by Jackie Phoong who manages the operations aspect of the team. Jackie was Alexis’ classmate back in Taylor’s University where they both majored in Finance and Economics, and graduated together in November 2015. Adding a female force to the duo is Begaiym Dzhanova, the Director of Marketing for Fruni Print. One fine afternoon in February, Alexis called Begaiym and asked her if she could design a proposal for one of his projects. With much effort placed in the creation station process and whilst juggling the task of being full-time students then, the company was no easy feat. Making up the founding members of Fruni Print, the team eventually grew to its current size of 10 people, and they are in charge of managing different areas from Operations and Marketing, to Finance and Client Engagement. Being relatively young adults, the team meets their own series of problems. “On one hand, it is more challenging to be taken seriously when we speak to people with 20 years of working experience. 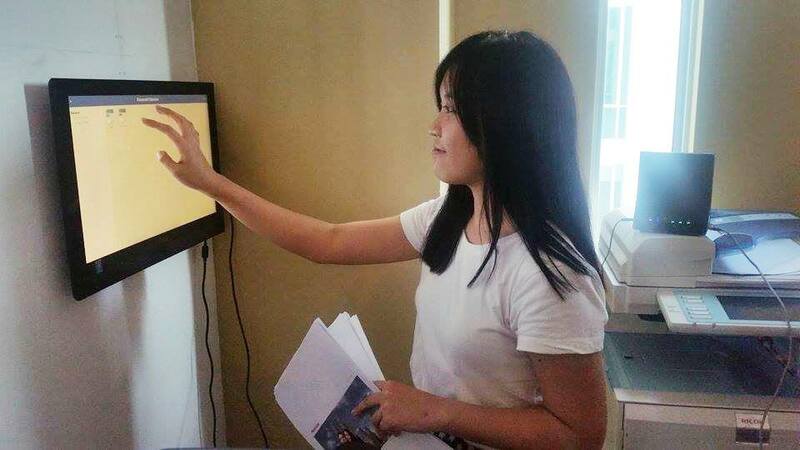 However, on the other side, it helps us understand the needs of students better and advise corporate clients on how to deliver their messages in the best and most engaging way to youth,” the team said, placing their experience as young adults to their advantage. “This time last year we had nothing but the idea. No investment, no IT system, no printers. Just a few ambitious students spending all their free time on building a company. What we did first was to try the system if there is a demand for it. 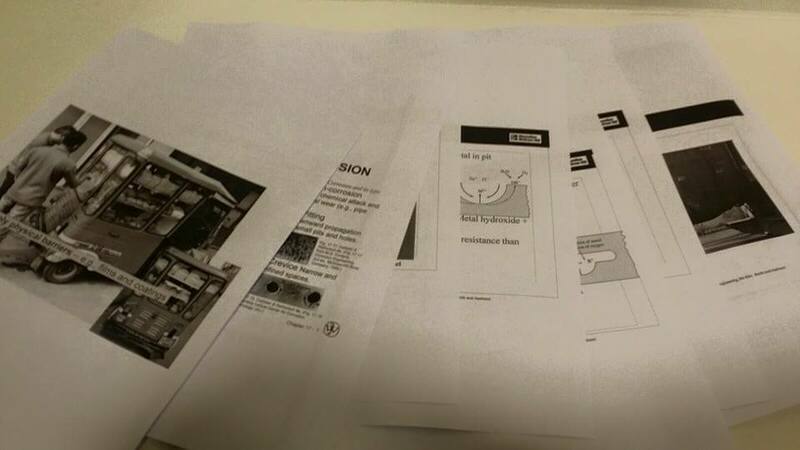 We created a Facebook page where we told students to send us their lecture notes and we will print it for free. After few weeks of waking up at 4am to print students’ lecture notes and delivering them to campus by 7am, we were exhausted,” the team chronicled their journey. Now a year later, they see their startup come to fruition with their addition to their first flagship campus, the Taylor’s University Lakeside Campus. This gives them the boldness to know their market and expand to other universities within the Klang Valley, with their top choices being Taylor’s College Subang Jaya, Sunway University and Segi College, amongst others. To find out where they expand to next, you can follow them on their Facebook page.